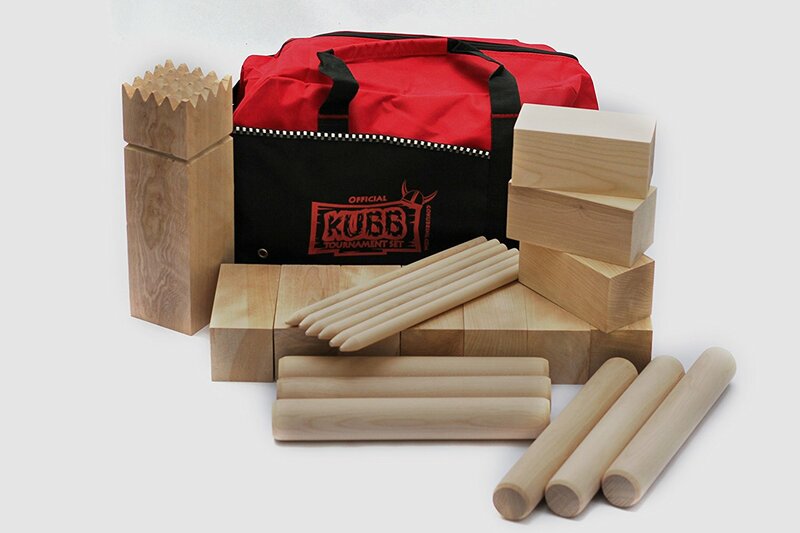 The 2018 Canadian National Kubb Championship unfortunately has been cancelled. We are considering holding this later in the year (September). Please stay tuned for information.